Thierry Pastel was born on June 6, 1959. 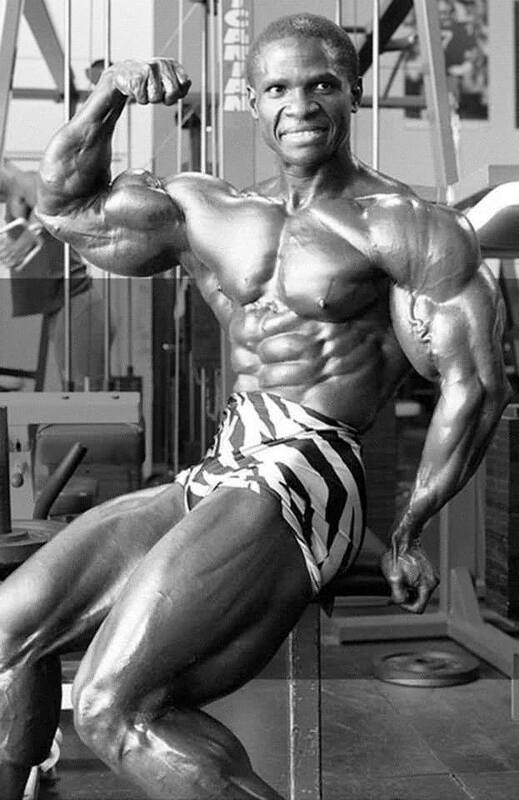 He was a NABBA, WABBA and IFBB Pro bodybuilder from France. 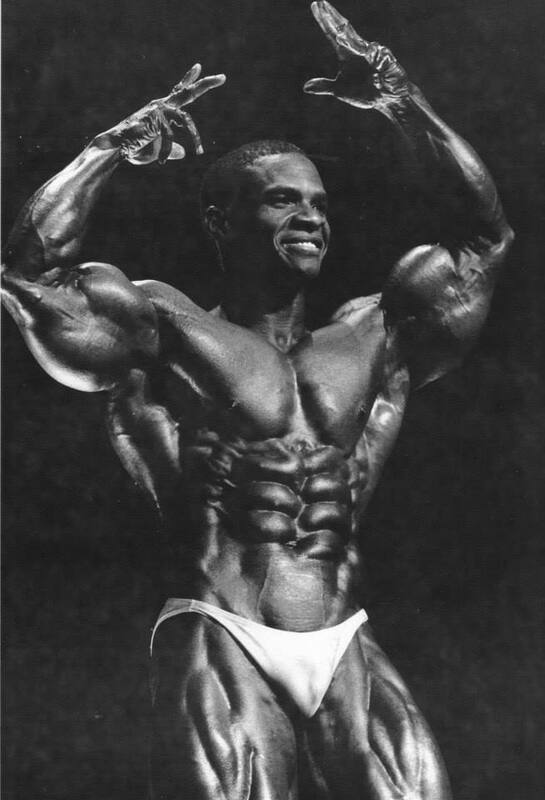 When the name Thierry Pastel comes up in bodybuilding conversations, talk inevitably turns toward his jaw-dropping set of abs and impossibly full arms. 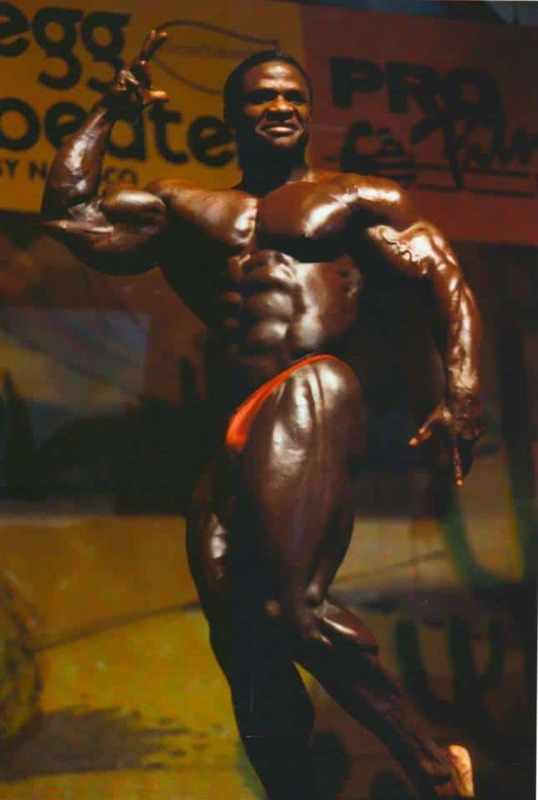 Indeed, the French pro’s abs can be ranked up there with the best of all time he sported a crisp eight-pack with ridges so deep you could lose a quarter in them. He stood only 5’2″, yet his arms were the size of a man’s a half-foot taller and better shaped than many, to boot. Yet even his outstanding bodyparts couldn’t detract from Pastel’s overall aesthetic excellence. 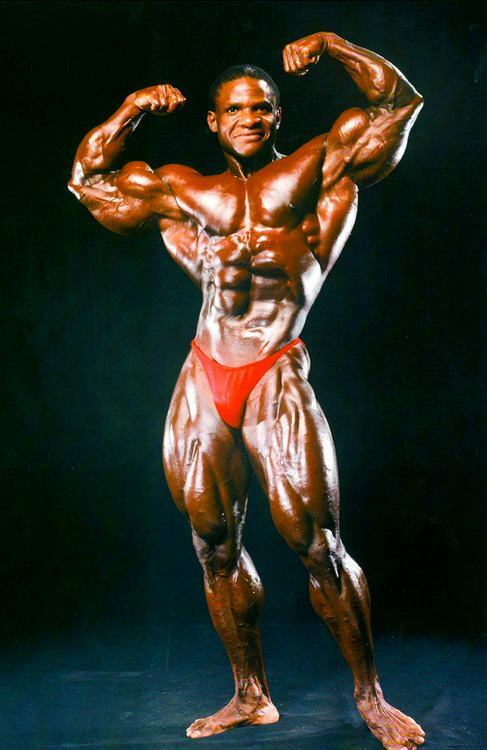 An exceptional poser, he would rarely hit a shot in a conventional manner, instead opting to add the kind of artistic flourishes to his stance, his hand placement or the angle of his torso that bespeaks an artist more than an athlete. 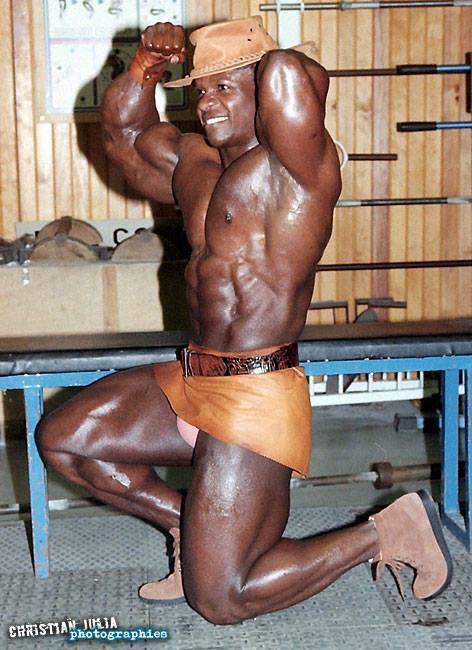 Not surprisingly, Pastel was a protege of fellow Frenchman Serge Nubret, himself a master poser and paragon of aesthetic distinction. 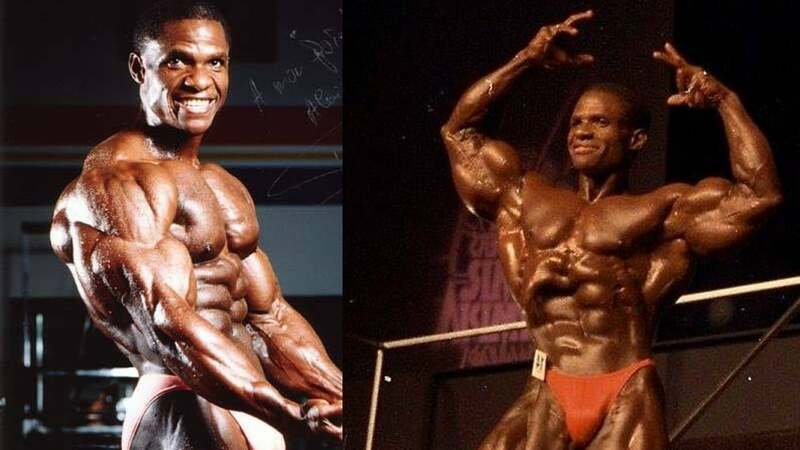 Although the likes of Pastel and Nubret are seldom seen on bodybuilding stages these days, their photos continue to inspire generations of up-and-coming muscle artisans. 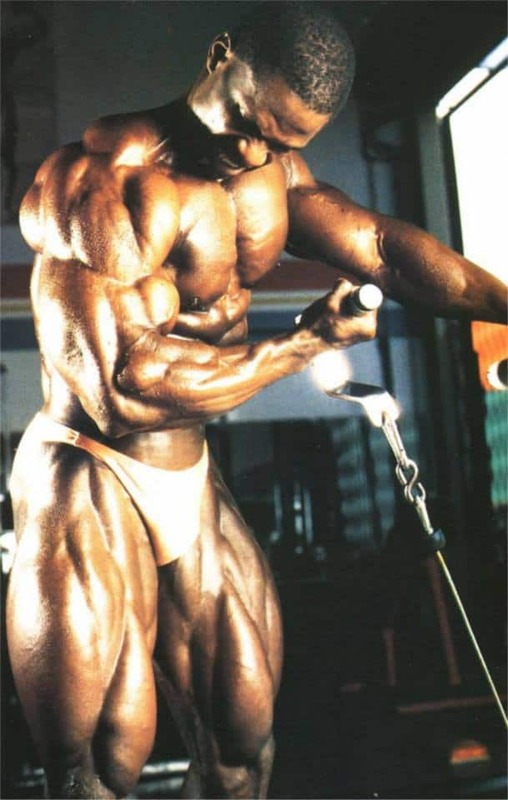 As best results in Bodybuilding competitions we can remember 3 WABBA World Championships, the European WABBA title in 1987 and 3 participation to the IFBB Mr. Olympia with his best placement as 8th in 1991. Today Thierry is the owner of the Pastel Fitness Club C.C Béatrice, Rue Auguste HUDIER 77330 Ozoir-La-Ferriere, France. Make him a visit. Fitness Volt Team, Your #1 source for workouts, news, analysis, opinion, and entertainment in bodybuilding & fitness sports.